Eve Parrish has no idea what she will find when she returns to Point Pleasant to settle her deceased aunt’s estate. Fifteen years earlier, as a young child, she’d experienced a tragedy that changed everyone’s lives forever. A bridge that connected Point Pleasant to the rest of the world collapsed, killing many of the town’s residents, including Eve’s father and her best friend, Maggie Flynn. To escape the nightmare of the tragedy, Eve’s mother moved the family away. Upon her return to Point Pleasant, she finds her aunt’s house ransacked. What was someone looking for? Caden Flynn survived the bridge collapse, but with the help of who or what? He carries insurmountable guilt that he’d coerced his little sister to go out that day and hadn’t been able to save her when she plunged into the icy water below. The legend of a mythical creature, The Mothman, has haunted the little town for decades and occasional sightings has kept the tourists coming, although with the collapse of the bridge, fewer come hoping for a sighting. The town of Point Pleasant is only a shadow of what it had been in its prime. But, a sinister undercurrent to this story involves an unlikely murderer in the small community who will stop at nothing to get what he wants. When Caden and Eve not only renew a friendship, but become romantically involved, they find themselves in the murderer’s cross hairs. Information provided by the ghosts of Eve’s aunt and her friend, Maggie, prove to be invaluable in solving the many mysteries surrounding Point Pleasant. Mae Clair has done a superb job of weaving this tale of UFOs, the mythical Mothman, murder and romance together in the first book of her Point Pleasant series. If you like a well-written book with tons of suspense and plot twists, you’ll love A Thousand Yesteryears by Mae Clair! 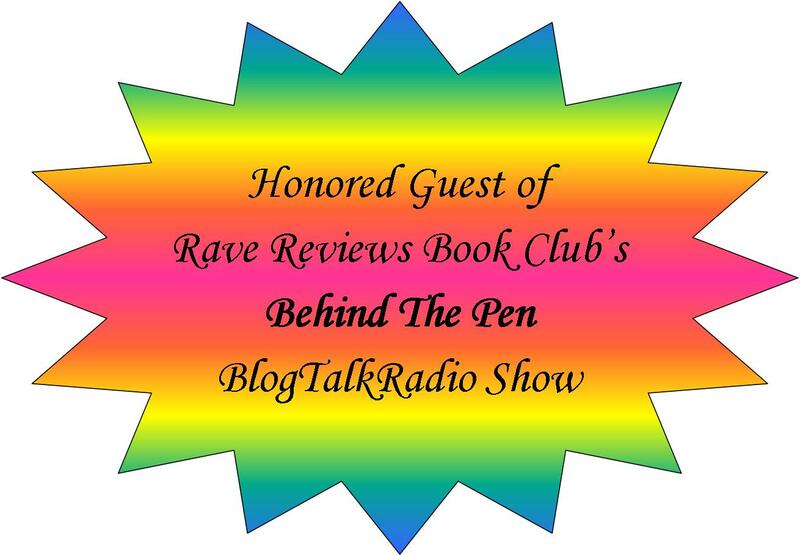 Author Mae Clair is a member of the RAVE REVIEWS BOOK CLUB! As we head into the holiday season, I want to take a moment to introduce you to my family. I have two daughters. They are both intelligent, loving and strong women. Deva is the oldest of the two. She is not only a rock, but a caring and loving mother and wife. And, she has a voice like an angel. She has three boys. Ryan is 10, soon to be 11 and is my “tech” go-to guy. Joshua is 7 and loves sports of all kinds. Connor is 2 and without question, the most loving little boy ever born. I often say that he loves me more than the rest of the grandkids, but I know this isn’t true. He just expresses it stronger. My younger daughter, Crystal, is a mother, wife and attorney. She is the talker of the family. There is never a shortage of words when she is around. She is loving and caring and has an admirable thirst for adventure. Everyone says she looks like me, but I think she is much more beautiful than I’ll ever be. Crystal has two daughters, Sydney and Samantha. If you follow me on Facebook, you see pictures of them often. They are both beautiful girls. Sydney is 5 years old and a hot mess while Samantha, who is 22 months old, is more laid back. They are each equally awesome in their own way. Both of my daughters are married to fine men whom I am proud to call son-in-law. We recently spent a few days in a cabin in Oklahoma and these two little ones bonded in such a beautiful way. I am proud of my family and the love we share. Blessed doesn’t come close to a word big enough to express how I feel. So, now you’ve met my immediate family. And from my family to yours, I wish you a very HAPPY THANKSGIVING! #RRBC Holiday Train “Book Trailer” Block Party! Hi, and WELCOME to the Rave Reviews Book Club Holiday Train “Book Trailer” Block Party at Writing and Music located in McKinney, Texas. 1 – AUTOGRAPHED COPY OF “DISCOVERY – POETRY AND ART BY RICK AND JAN SIKES” (B&W EDITION) This book is hot off the press! Released from federal prison after fifteen long years, Luke Stone boards a Greyhound bus bound for Texas, for home and the woman who holds his heart. He happily hangs up his neon dreams for a paint brush and hammer. Darlina Flowers has waited her entire adult life to become Mrs. Luke Stone, but will the hardships of starting over with nothing be too much? Their love is tested to the core as the story unfolds. 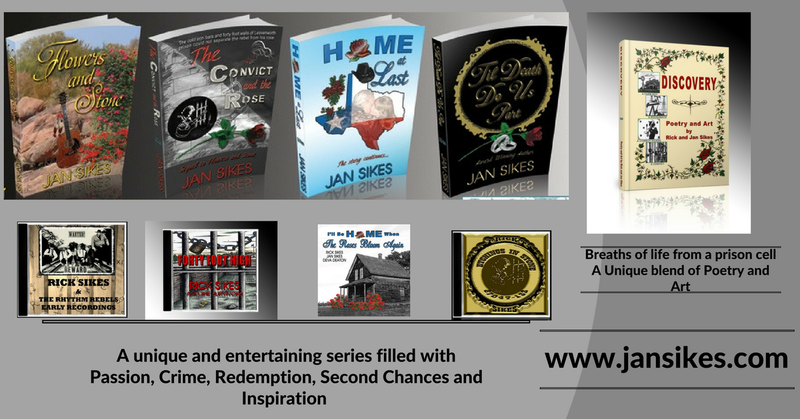 As with the other books in this series, Home At Last is a true story based on the lives of Rick and Jan Sikes. Order through my website for an autographed copy and the music CD that accompanies this story! Many thanks to Sally Cronin at the Smorgasboard – variety is the spice of life blog!! #RRBC Writer’s Conference and Book Expo! Coming SOON! A Writers’ Conference like none other! OPEN TO THE GENERAL PUBLIC! Participate from the comfort of your own home. This is a virtual conference. Because the membership of Rave Reviews Book Club is international, this is a innovative solution to bring members together for a conference. From Thursday, December 1st until Saturday, December 3rd, some of the greatest writers, authors and avid readers from around the world will gather online! This conference will consist of three days of fellowship (Gathering), having fun (Enjoying) and becoming enlightened! (Learning!). You’ll find newbie authors, seasoned authors, and readers of all stages and interests, in one arena, teaching, learning and growing. What an amazing opportunity to be a part of an event such as this! Just like at any conference, we will have Author Booths, Vendor Booths and Workshops. And there will be GIVEAWAYS!! To find out more about this virtual conference, click here! *Indie vs Traditional: Which One Wins? So, as you can clearly see, there is literally something for everyone! 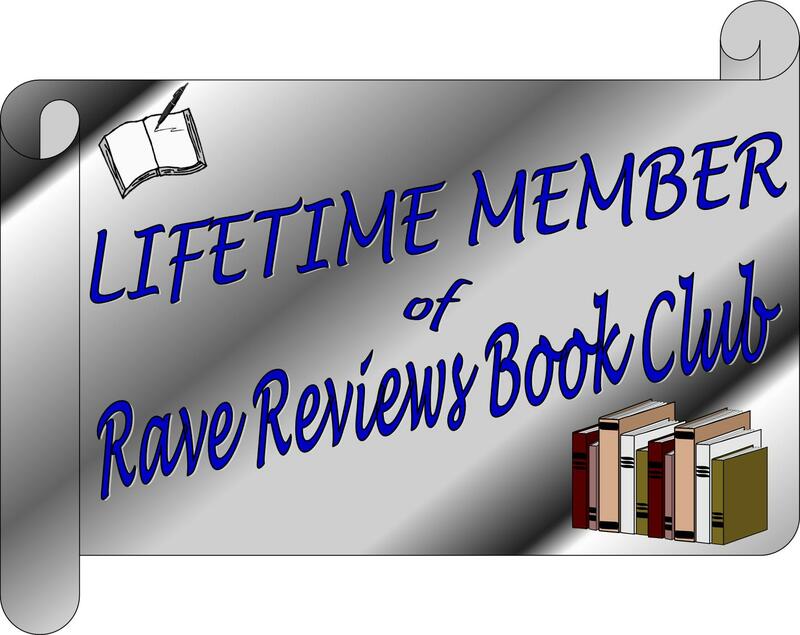 If you are not yet a member of the RAVE REVIEWS BOOK CLUB, I invite you to check it out. See if it is a perfect fit for you and if so and you join, please tell them Jan Sikes sent you over! Wow!! I am elated. I had forgotten all about entering this book cover contest with Authorsdb. So, you can imagine my surprise when the email came. 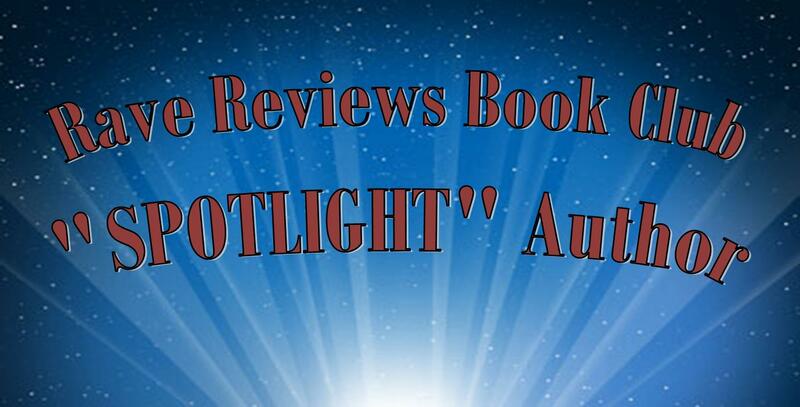 Named Finalist in Authorsdb Book Cover Contest! I recently spent several hours in the dentist chair. While that is never a pleasant thing, I learned some fascinating information. A TV above my head ran a continuous loop of Trivia Facts. Did you know that Lobsters have green blood?? Neither did I. But, the one trivia fact that captured my attention was this: Did you know that the male lion sleeps an average of 18 to 20 hours a day? That means he is only active between 4 to 6 hours in a twenty-four hour time period. And, in that 4 to 6 hours per day, he managed to earn the title of King of the Jungle. While I mulled that over, it occurred to me. He is the ultimate example of time management. He obviously wastes not one minute of his awake time. The female lion only sleeps between 15 and 18 hours per day because it is her job to take care of the cubs. I’ve always had an affinity to lions. I am a Leo sun sign, but this bit of information revealed while in the dentist chair changed my entire perspective of these regal animals. We can learn from LION! A HUGE “Thank You!” to everyone who stopped by and commented on the new book trailer for DISCOVERY! Nonnie Jules Won the set of 10 Charms! Mae Clair won an Ebook of HOME AT LAST! This is such a fun thing to participate in. If you didn’t take a look at the trailer, it isn’t too late! I welcome your comments, shares and tweets. When this block party started, DISCOVERY had 28 views. It now has 93! This is testament to the awesomeness of the RAVE REVIEWS BOOK CLUB! RRBC Book trailer tour day 2. The #RRBC Holiday Train Book Trailer Block Party continues with author, Lizzie Chantree! Welcome to #RRBC book group and their book trailer tour. For the whole month of November we will be discovering some amazing books by watching the trailers of RRBC authors. Each day there is a prize draw of all the names of the people who watch and comment on the day’s book trailers. You need to watch in full and comment on the actual YouTube trailer to be entered into the prize draw. Further down on this blog, there is a clickable link to my second book Love’s Child, which won the New Apple Award for Mystery.